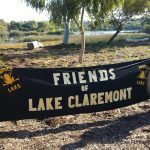 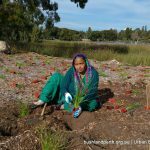 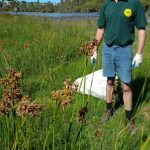 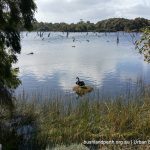 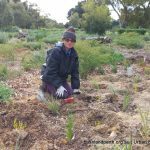 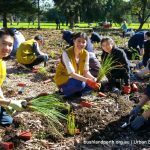 The Friends of Lake Claremont Ltd. (FOLC) is a community organisation established by local residents to assist in the conservation and enhancement of Lake Claremont. 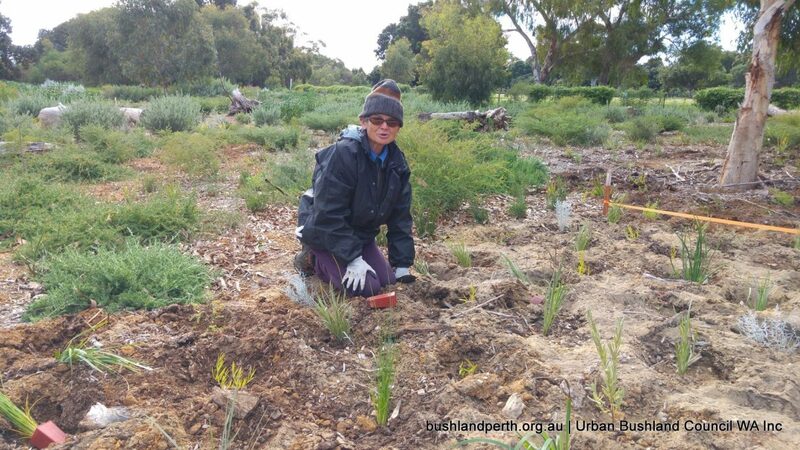 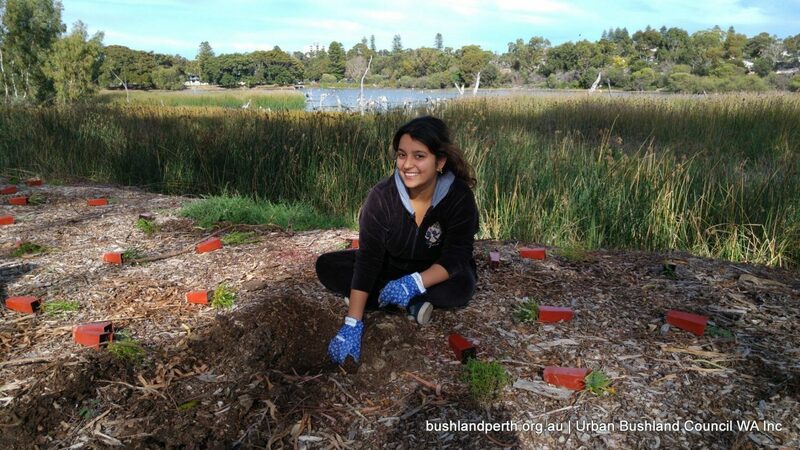 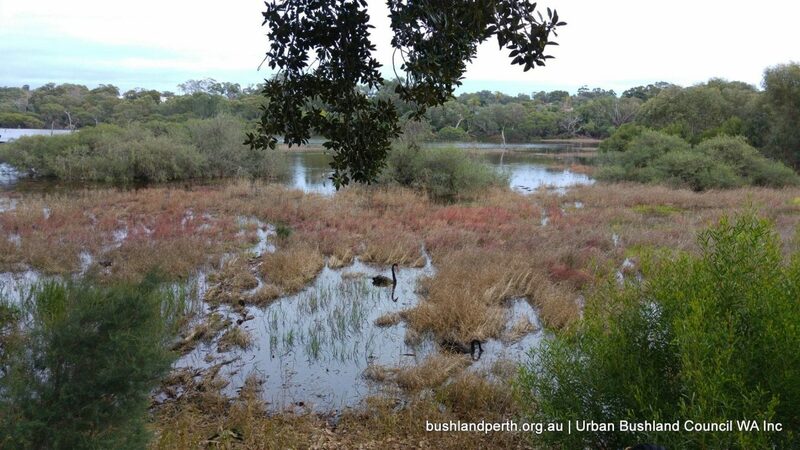 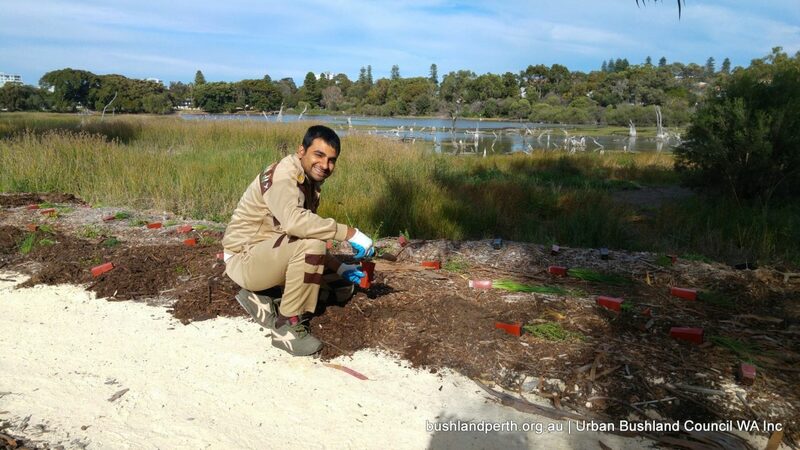 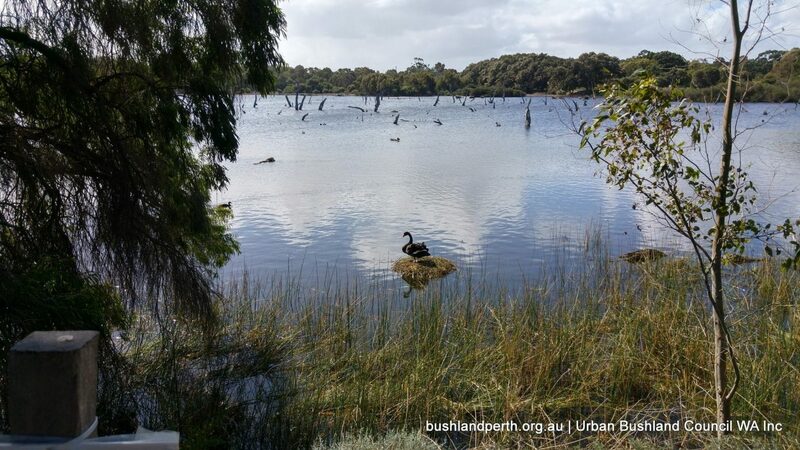 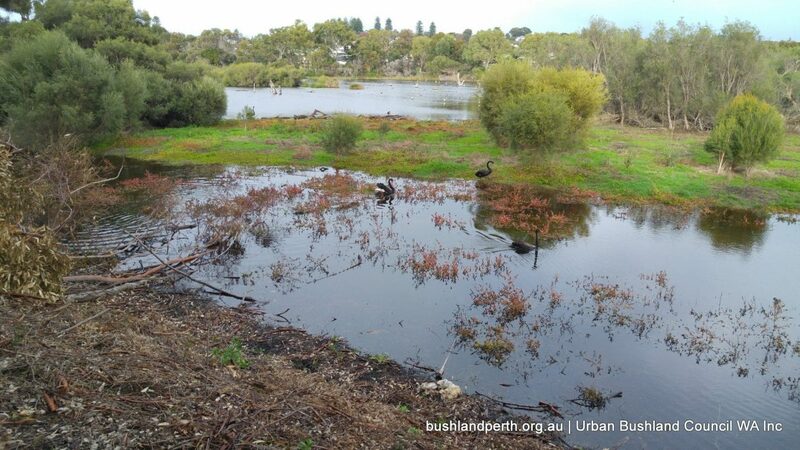 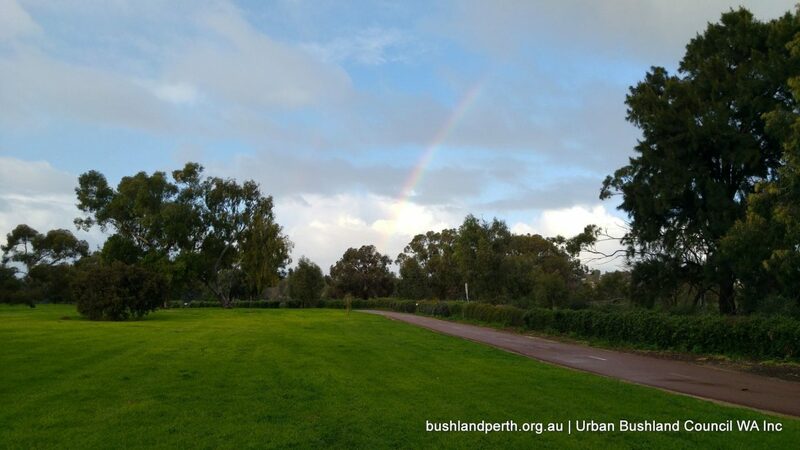 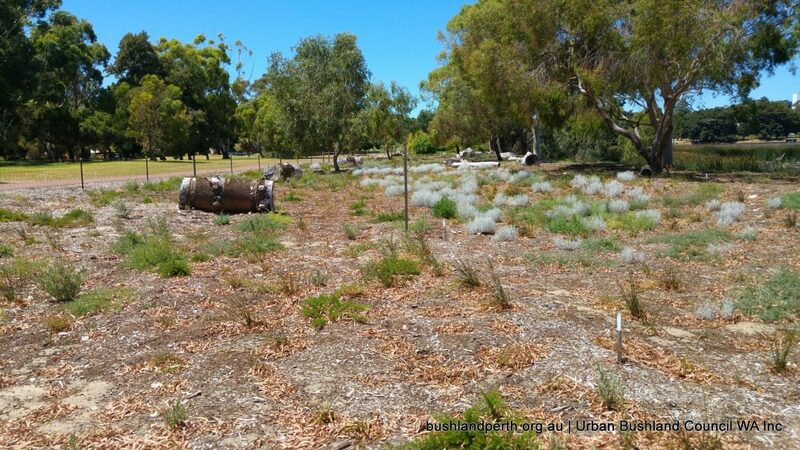 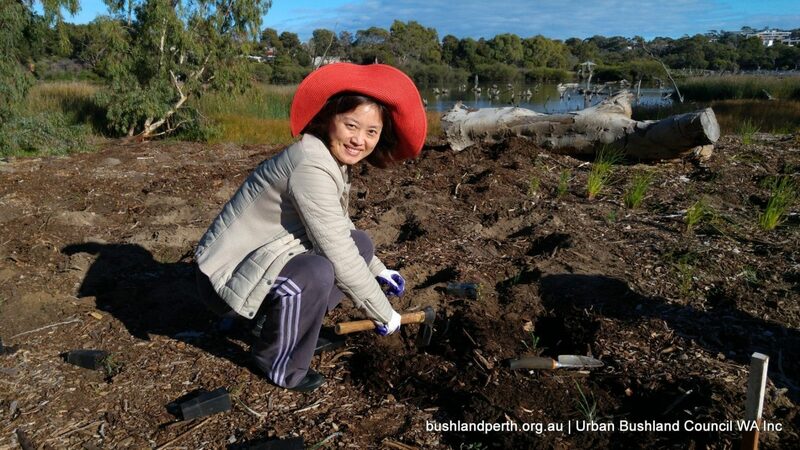 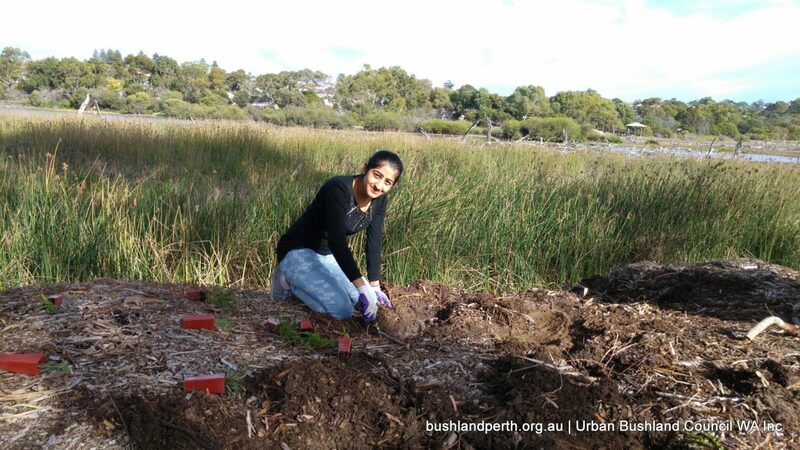 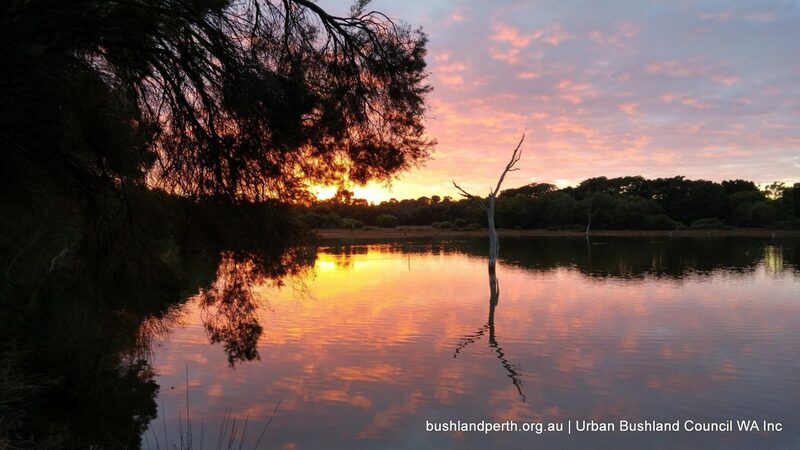 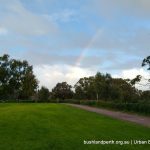 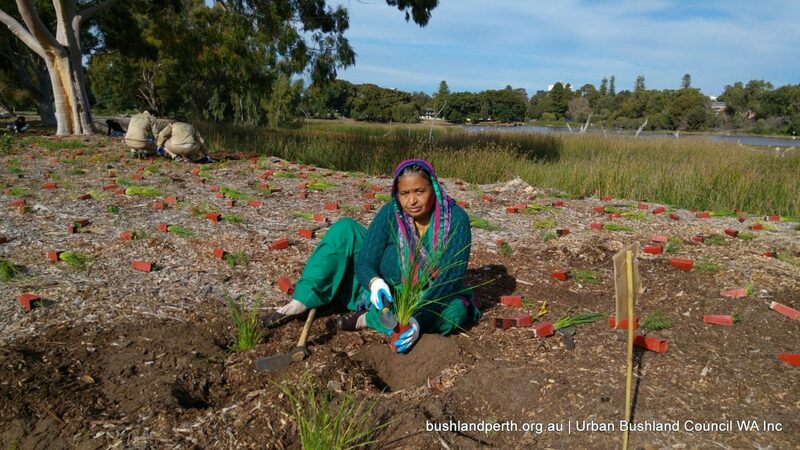 Tucked away in the western suburb of Claremont, this precious Conservation Category Wetland and Bush Forever site is important in preserving Perth’s unique biodiversity. 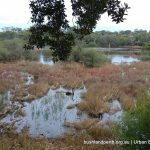 For over a century and a half, the effects of development (such as clearing, reclamation, pollution from surface run-off and weed encroachment) have taken its toll. 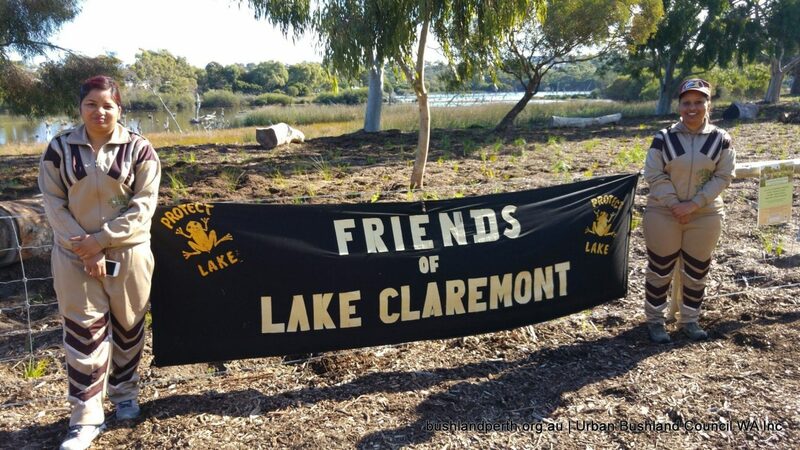 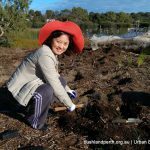 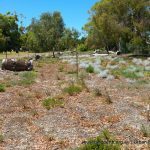 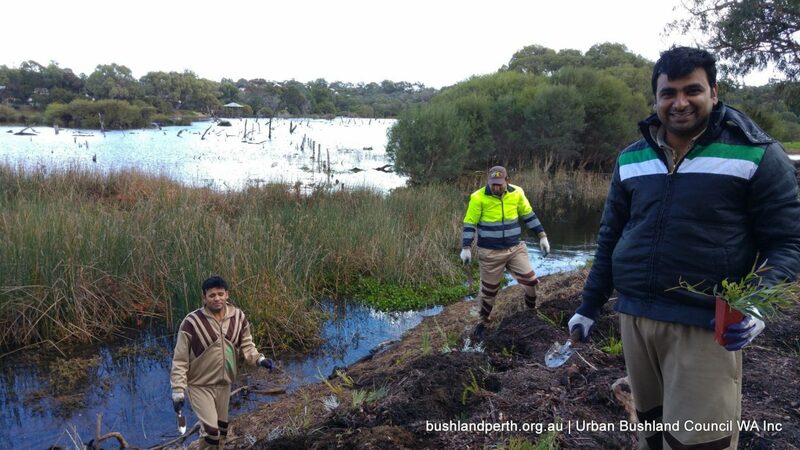 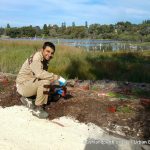 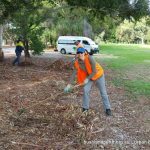 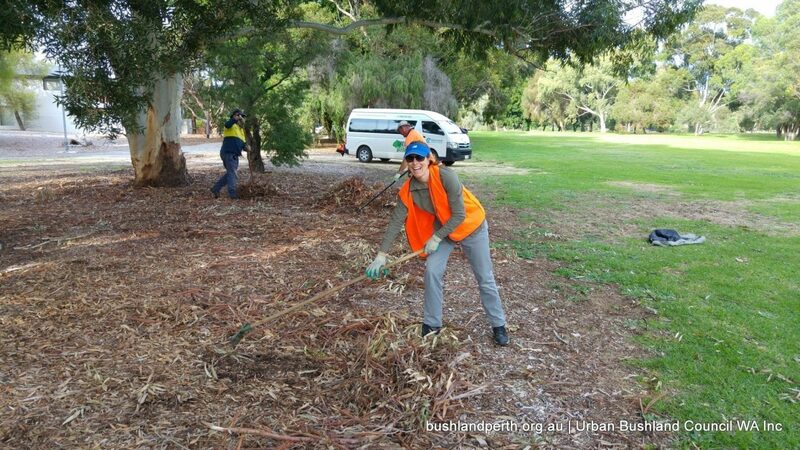 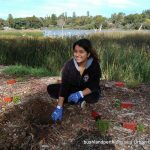 But the Friends of Lake Claremont (FOLC) Ltd. are working closely with the Town of Claremont and the local community to prevent further degradation and increase the health and biodiversity of the area. 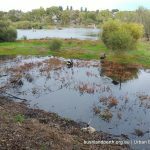 Lake Claremont is an Urban Treasure. 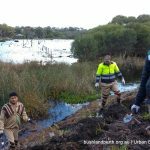 Volunteers meet the second Sunday of each month (Summer 8:00 -10:00 am, Winter: 9:00 – 11:00 a.m.) to help care for the lake and its surroundings. 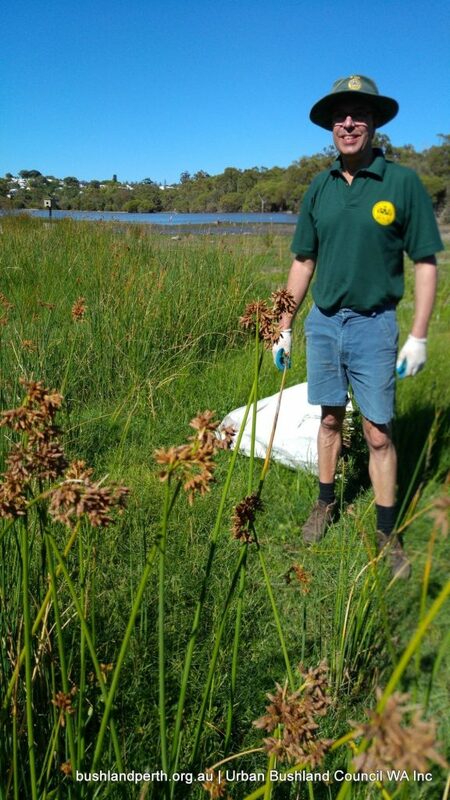 Planting, weeding, seed collection, rubbish pick up and other small projects are done in collaboration with the Town of Claremont. 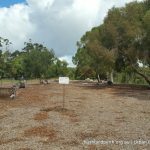 Meeting point: The Old Tin Shed on the northeast corner of Lake Claremont. 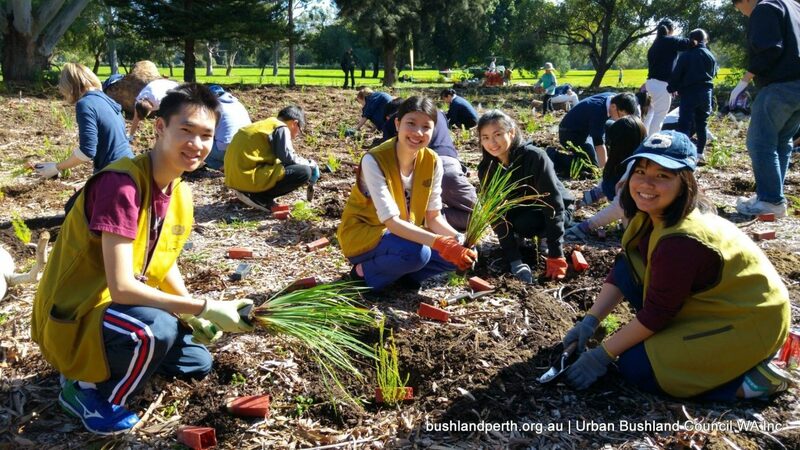 Community Service Programme: Weekly projects Friday afternoon with year 10 students from Scotch College and Christ Church Grammar School. 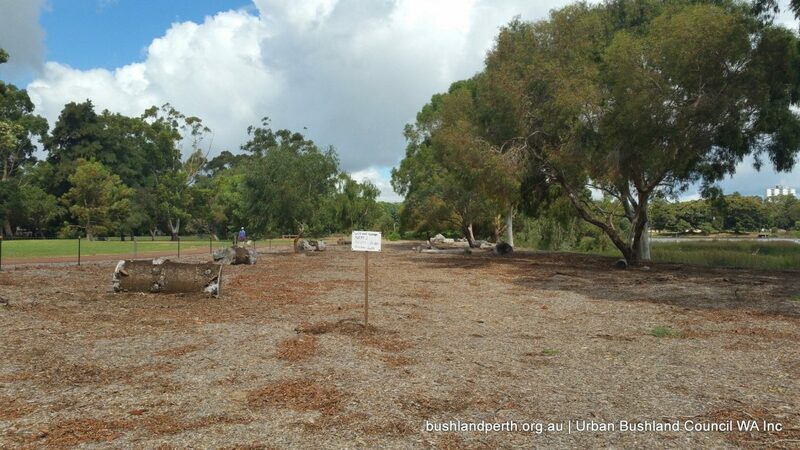 Educational displays at local events. 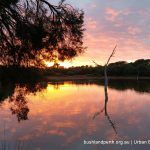 Night Chats at Lake Claremont – Monthly talk with special guests on the 4th Tuesday of each month (February – October). 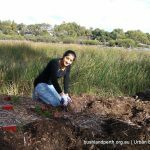 Collaborating on projects with other Friends of Groups.